When you choose D.E. 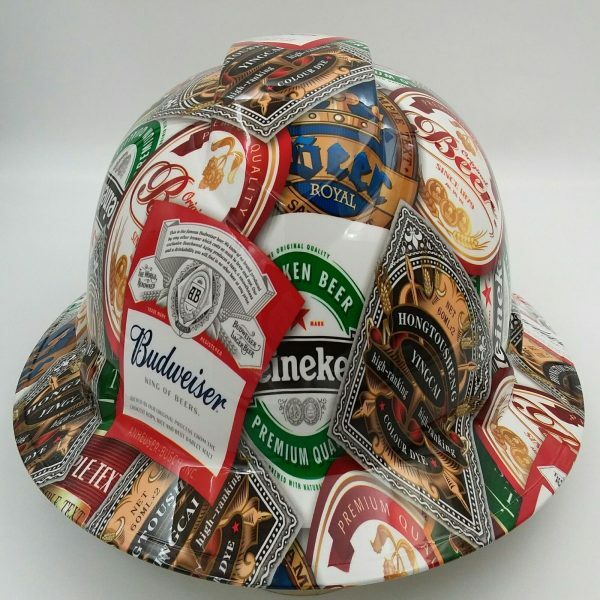 Gemmill Inc. as your provider, you’ll gain access to quality products with a satisfaction guarantee — including this Beer Hard Hat. Our top priorities are your safety and satisfaction, as well as that of your entire team, which is why we sell only the most advanced products on the market.